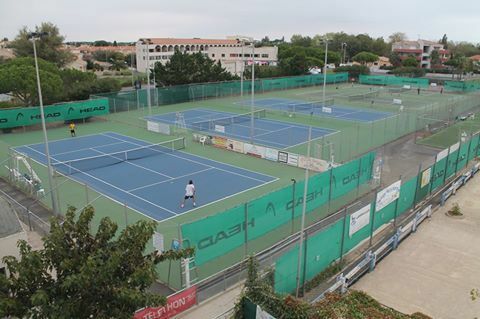 Six Sportflex courts (three of them floodlit), a practice wall and a club house. Courses and private lessons are offered by a state-qualified instructor. Court hire. Equipment hire. Youth tournament in the Easter holidays, adult tournament from the end of June to mid-July. There is no review about Valras Tennis, be the first to leave one !